Nathan P. Gilmour , 24 March 2015. 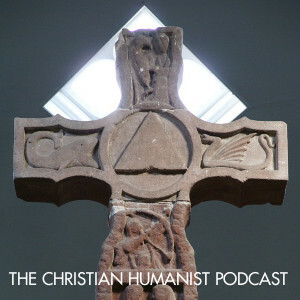 David Grubbs and Nathan Gilmour talk for a spell about the Old English poem “The Dream of the Rood,” digging into its particular extant texts and examining the strange and complex relationships the poem maintains both with pre-Christian English heroic ethics and with the gospel of John. Tipped your HAND. Not hat. Doh! dgrubbs If that was your biggest blunder on Thursday, you did alright.